Budweiser maker, Anheuser-Busch InBev, has agreed the terms of its $107 billion takeover of rival SABMiller, in a deal that will combine the world’s two largest beer makers. AB InBev will pay £44 ($70) for each share in SABMiller, the price it offered on October 13. To clear the way for the takeover, SABMiller is to sell its 58% stake in its US joint venture MillerCoors. SABMiller is selling the stake to its main partner in the business, Molson Coors, for $12 billion. The newly-created company will produce about 30% of the world’s beer. AB InBev’s brands include Stella Artois and Corona, while SABMiller produces Peroni and Grolsch. 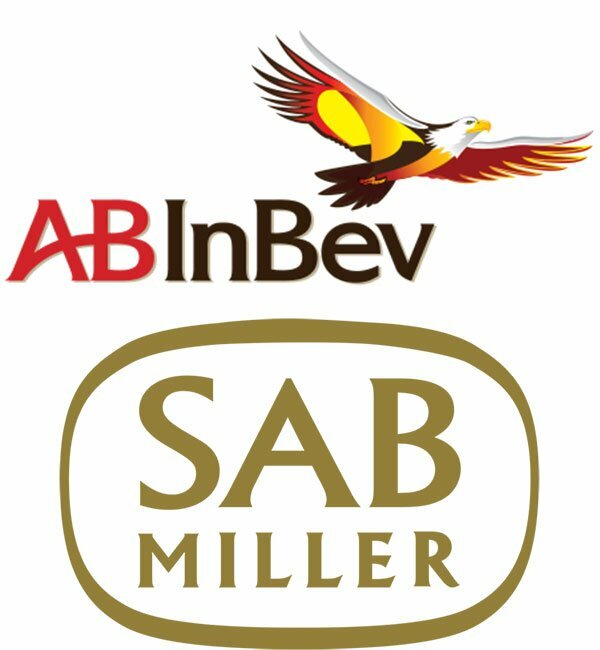 “Our combination with SABMiller is about creating the first truly global beer company and bringing more choices to beer drinkers in markets outside of the US,” said AB InBev CEO Carlos Brito. SABMiller has a workforce of close to 70,000 people in more than 80 countries, and global annual sales of more than $26 billion. AB InBev has a workforce of 155,000 and global revenues of more than $47 billion. The two companies are predicting cost savings of at least $1.4 billion a year.